Ever since the release of the master-apprentice system, we've seen many masters helping the apprentices, but apprentices seldom make it to graduation. While the number of newcomers are continuously increasing, making the number of masters insufficient.. There're also some lazy mentors who never help their apprentices; which makes the apprentice level up slower and harder to achieve top ranks. Therefore, DDTank has introduced the whole new master apprentice boatyard in this version, aiming to help apprentices level up faster and become a pro. In this paragraph, please let me explain to you how this new boatyard works. After recognition of a master-apprentice bond, a new task will appear in the apprentice’s main task——Apprentice Training. After completion, this task will become a daily task, with prizes every day to be won, assuring faster leveling. How to complete the task? You will need to go to the boatyard. In the boatyard, while you are selecting additional scenes, there will be a new option——Special Scenes. 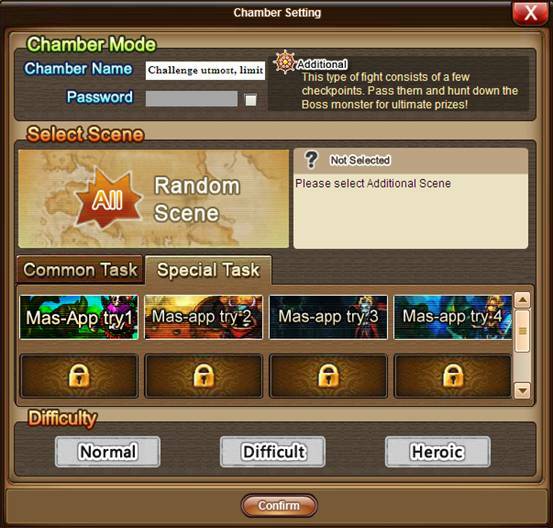 After selecting the scene and difficulty, you can start the apprentice training. Here comes the main point! The apprentice training room will have 4 spots. But to enter the room, 1 master and 1 apprentice are required. Moreover, the apprentice training requirement is 1 master and 1 apprentice, but they don't have to be related to each other. As long as their status is a master or an apprentice, it will be fine. To be more specific, when there is a master around, even if you are not his/her apprentice, you can participate in this training and gain the rewards! 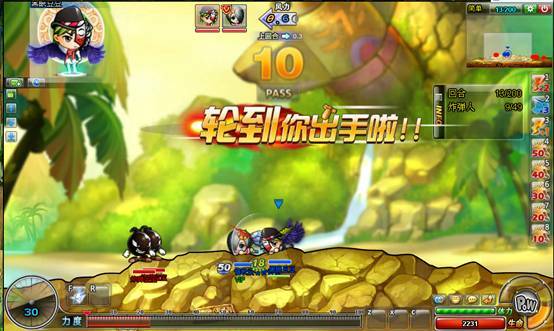 However, all four trainings have restricted difficulties, if the level does not meet the requirements, the player cannot take part. Also, in a room, as long as there is 1 master, the other 3 should try to be apprentices, a master is hard to come by, but don’t get too many, and overcrowd the room for apprentices! After everyone's ready, you will be able to enter the training fight. There are two simple maps, and you will gain great rewards after you accomplish it. In addition, you don't have to wait for your master to help you out, you will learn the strategy from teammates, Being a master is not a long way.